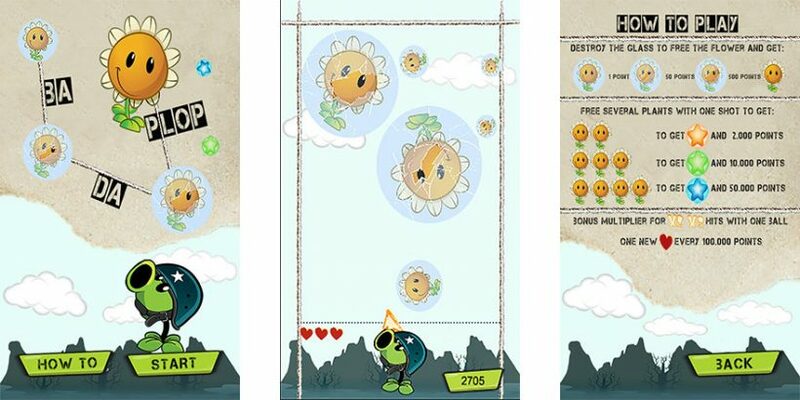 In this game you are the father of the plants and you have to destroy the glass balls to free your plants. Hit every glass three times and the plant is yours. Free several plants with one shot to get bonus stars – destroy the stars to get your bonus points.